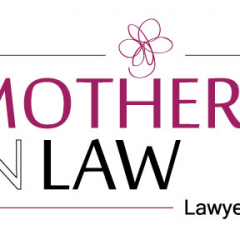 Mothers in Law Lawyers is owned and operated by Mumpreneur Lawyer, Stacey Nadel. Located in Dee Why we specialise in Conveyancing, Wills and Estates and Small Business matters. Mothers in Law Lawyers is unashamedly different from the rest of the pack... and the differences between us and other law firms doesn't stop at our name. Our fee structure is one of the first differences you will notice. We have made a commitment to providing clients with price certainty and good value.